Right now, the app is available as a free download from the Ovi Store. 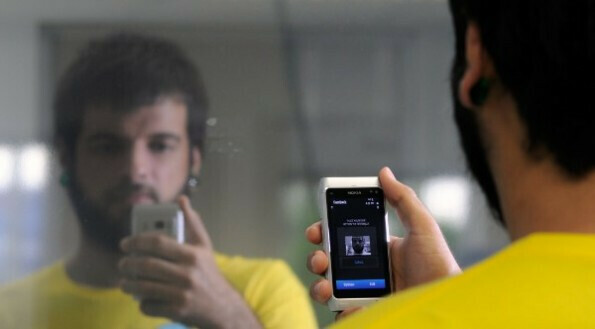 If for some reason the software won't accept the fact that you are indeed you, the phone will not stay locked forever. During the creation of your FaceLock account, you are prompted for a password that will be your ticket back to the device if the FaceLock technology gets a little "buggy". According to the Nokia Blog, while the app is designed for Symbian 3 devices, it will probably work on both the Anna and Belle versions of Symbian as well. 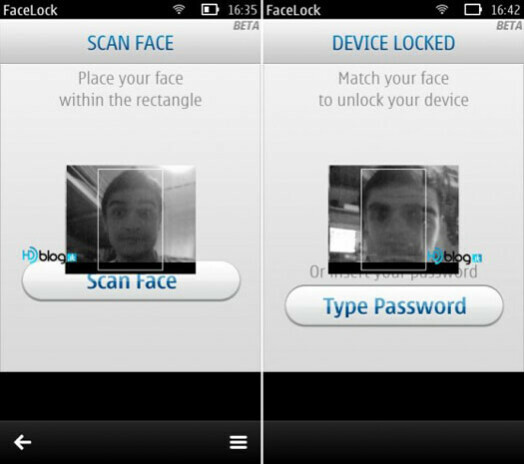 FaceLock won the Nokia Innovators Hackathon at last year's Nokia World and we have found a video showing the app being used during a demonstration. Recently, when we told you about a leaked list of apps expected on the Verizon variant of the Google Nexus Prime, the list included a FaceLock.apk which certainly sounds like the same face recognition technology. So if you plan on purchasing the Google Nexus Prime, you might want to start that new beard you've been thinking about growing so that it will be complete by the time the phone is launched and you need to take your picture for FaceLock. n900..... ..... ... T__T... DAMN YOU NOKIAAA! actually it was not handled by Nokia by that time, it was a university project if memory serves me well! Anyone know what happened to the N9? I wanted to buy it but I sort've lost track of where its at. Stunningly good Feature.... Y not in Android or yPhone yet?? An old feature. you can do the same on either phones.